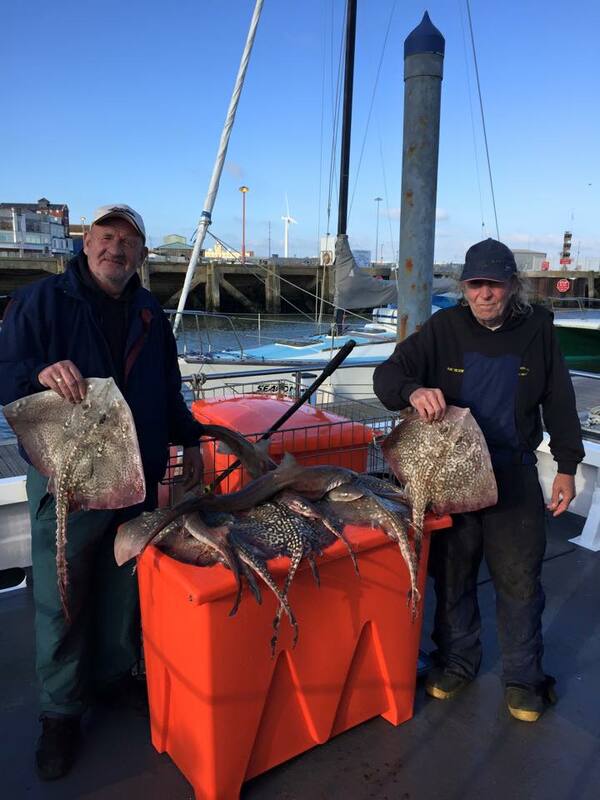 Our Winter sea fishing trips depart between 8:00am - 8:30am. 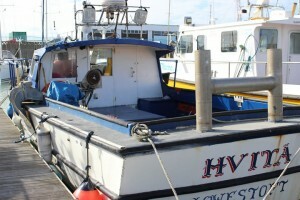 Sea Fishing Charters choose their own departure time. 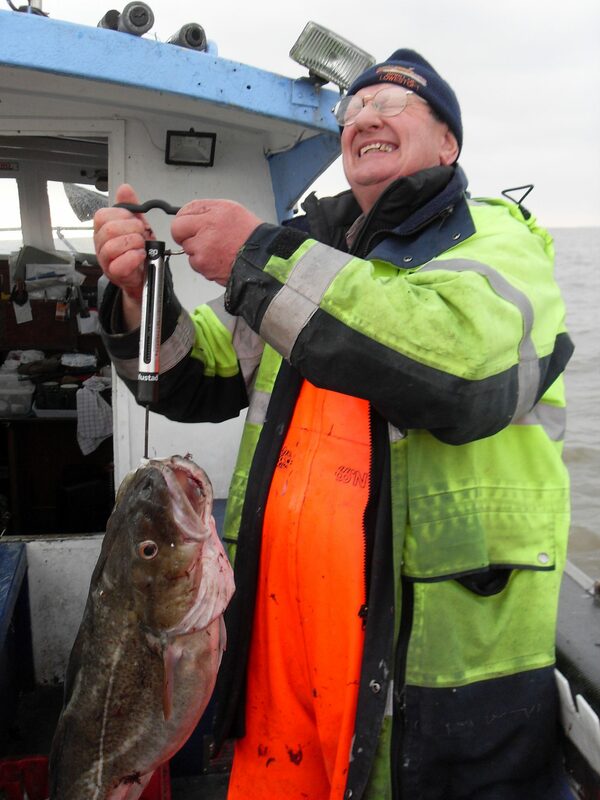 Enjoy the brisk Winter chill with a cup of tea as we transit to the fishing grounds. We'll drop anchor and set our lines. 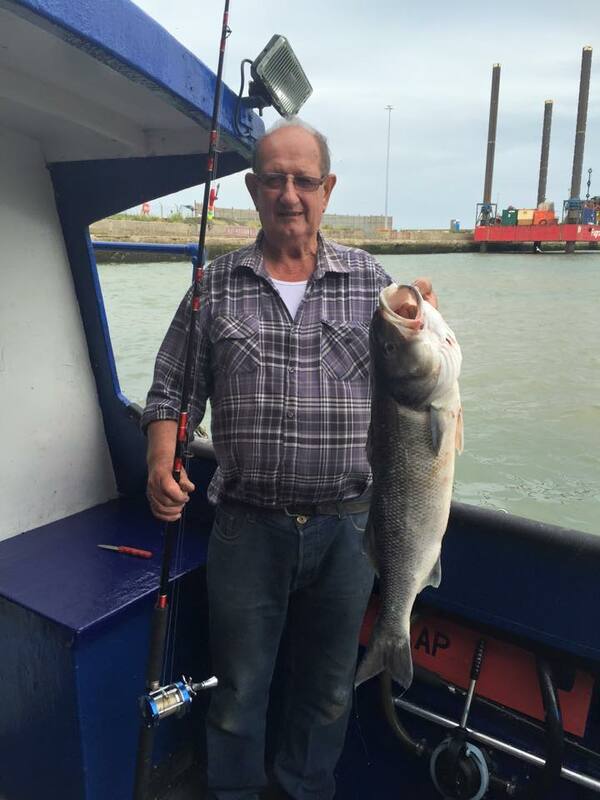 We're fishing for Cod, Skate, Whiting and other species. Throughout the day you can make use of our heated crew cabin and hot water boiler. - Select date to check availability. - Choose the number of people. A deposit of £20 per person paid using a Credit/Debit Card or a PayPal account. We use PayPal to process our payments securely. You DO NOT need a PayPal account. The balance of £30 per person for Hvita OR £45 per person for Pioneer is payable on the day, in person, CASH ONLY (No Cheques). - We meet up at the Royal Norfolk & Suffolk Yacht Club. - We aim to be out on the water by 8.30am. 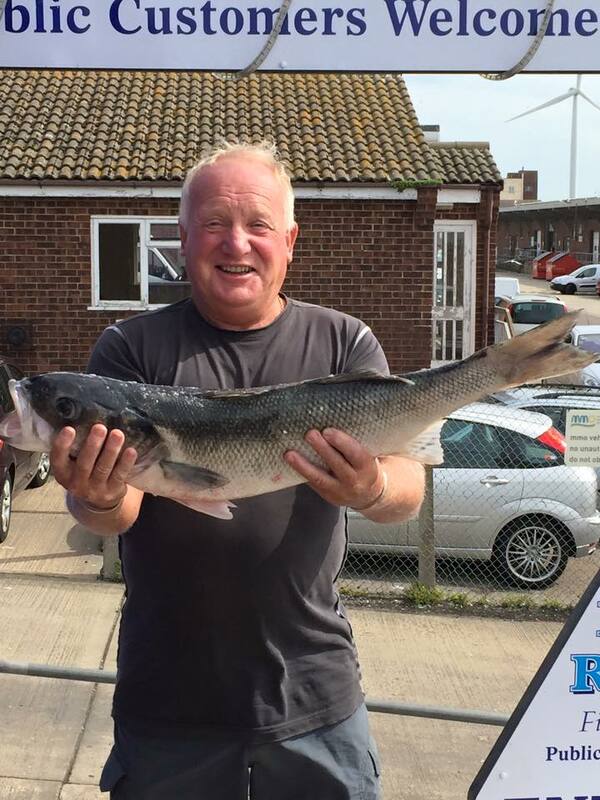 - You have a great day out Sea Fishing. - We have you back on land by about 5pm.